The Church is a sacred mystery, the body of Christ in the world. And we do not make the Church the church makes us as we enter into it, expectantly. It is in and through the Church that God impacts the world, proclaims the Gospel and transforms people’s lives. 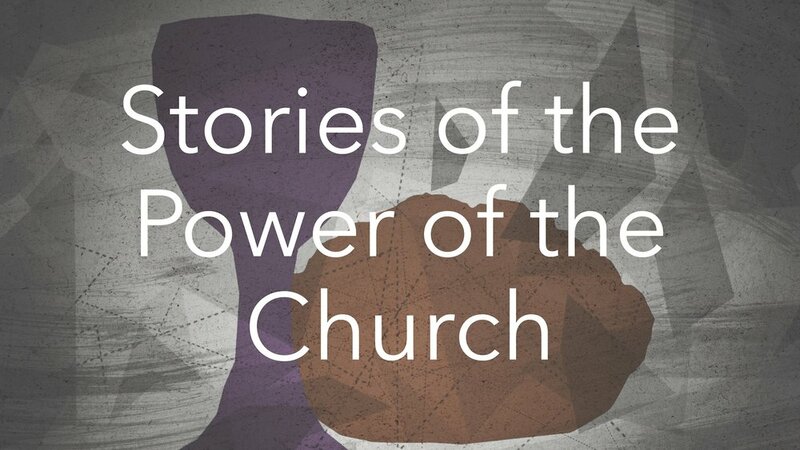 These are the extraordinary stories of the power of the Church in the lives of ordinary people like you. Watch and believe in the power of the Church.